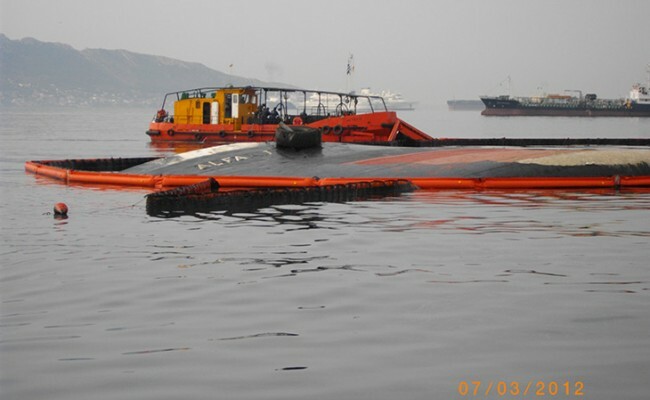 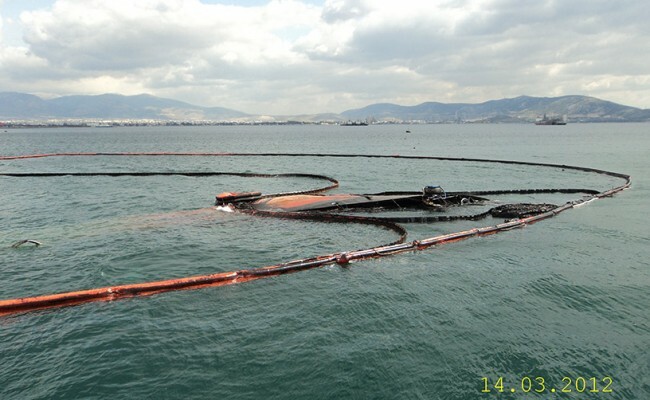 In March 2012, tanker supply vessel ALFA I, carrying 2,100 tons of oil, collided with a shipwreck in Elefsis bay and sank a few minutes later. 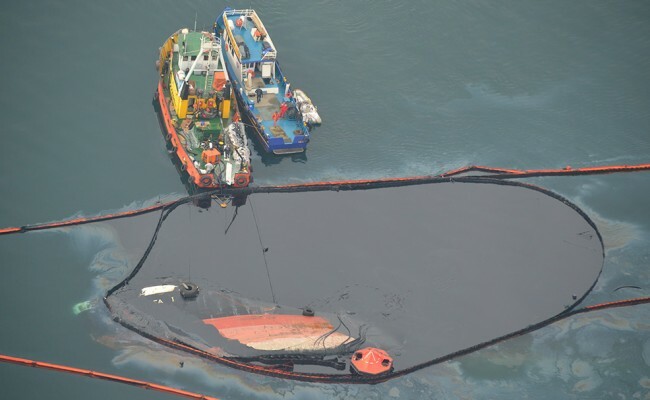 The wreck (which) started leaking heavy oil resulted in extensive pollution of the bay and also affected 20km of coastline. 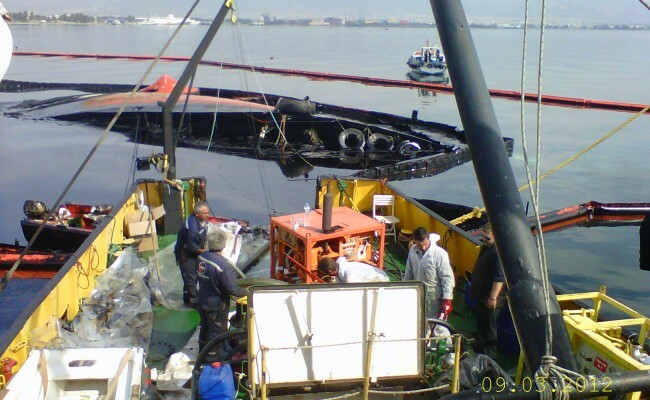 Environmental Protection Engineering SA (EPE) undertook spill response operations including shoreline cleanup and offloading of fuel oil from the ship. 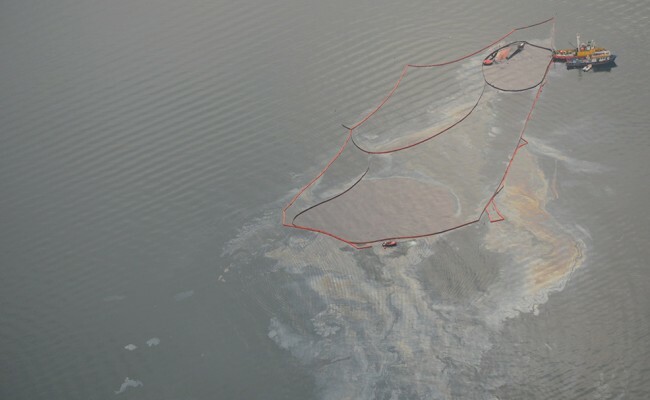 Numerous oil spill response vessels, plus specialized equipment were mobilized to conduct oil recovery operations, protection of fish farms and clam, plus oyster cultures in the surrounding area. 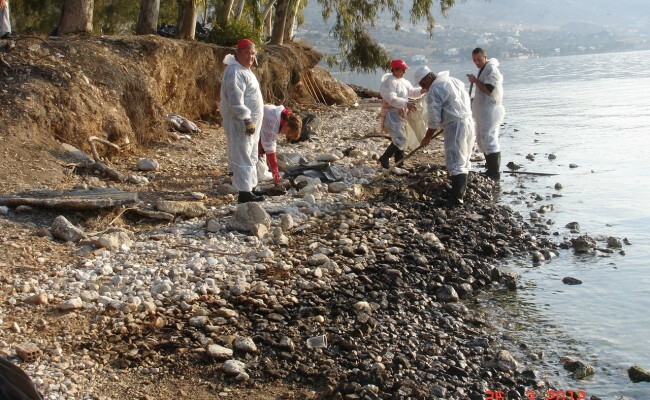 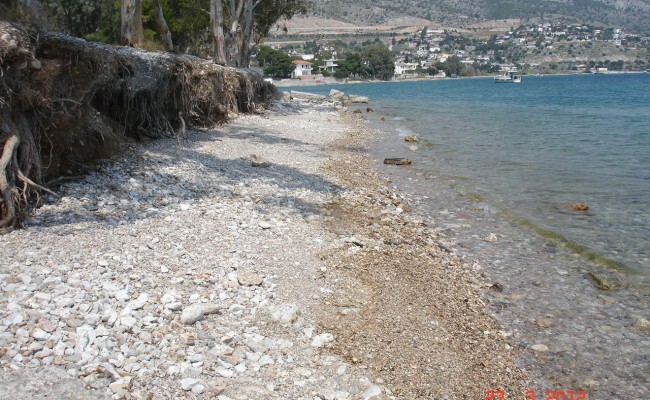 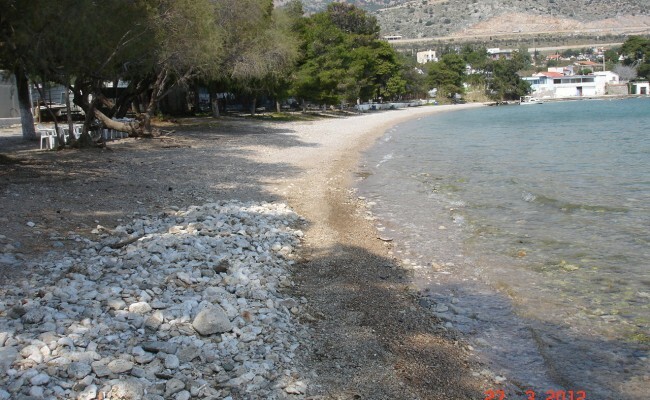 As a result several response teams were deployed for numerous months performing shoreline clean-up of the bay area, plus the northern shoreline of Salamina Island.